Well-intentioned, civilian drones often hinder search efforts during and after an emergency. This was perfectly illustrated in the aftermath of Hurricane Harvey. 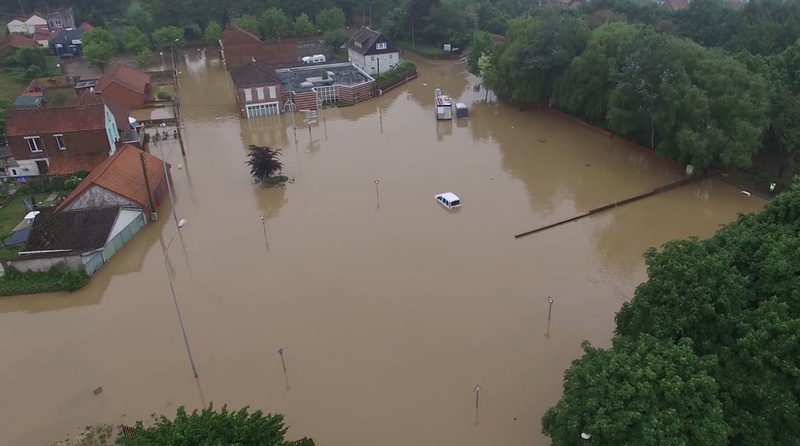 Many civilians wanted to fly their drones over flooded areas to look for stranded people and send help. However, novice drone pilots are a danger to manned aircraft rescuing people from rooftops and searching for survivors. The FAA authorized 43 specific drone operators for recovery efforts and prohibited all other private drones from flying within 100 miles of Houston or 30 miles of Rosenberg. Civilian drone pilots that do not adhere to these flight restrictions will face fines from the FAA. In California and Arizona, firefighting aircraft have been hindered and forced to land to avoid crashes with drones flying thousands of feet in the air. In this case, civilian drone pilots put the aircraft crew and any civilians trapped by the fire in greater danger despite their best intentions. This entry was posted in Drones and tagged Civilian Drones, Emergency Response drones.